Topps2Toe opened for business in 1988 and has earned a growing customer base. Our staffed are trained and always willing to take the time to discuss your individual requests as well as being able to make suggestions should you want that new style! 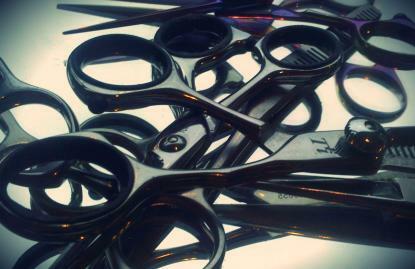 We undertake many types of hair treatments; including brides, hair extensions, colours, repairs and complete restyles. Our beautician, Jayne, is able to make your skin and nails look beautiful, including body scrubs and tanning solutions. On our website you will find prices & details of the services we offer and how to find & contact us.